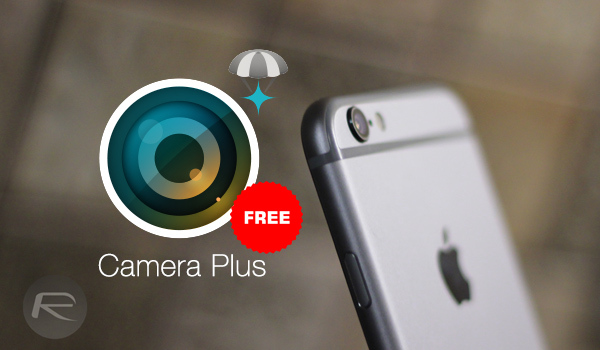 Thanks to Apple’s Free App of the Week, you can now grab the Camera Plus app for iPhone and iPad absolutely free of cost for a limited period of time. This app usually costs $1.99 on the App Store but can be now downloaded for free till next Thursday. 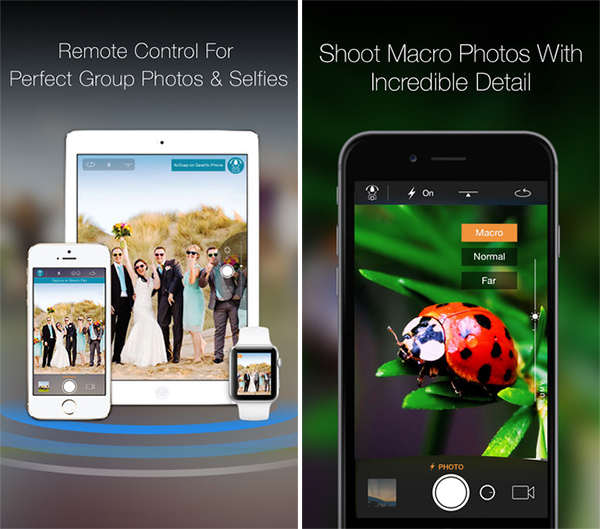 There are a plethora of camera apps out there for iOS devices, ranging from apps that offer full manual control for pro-photography, to apps that lets you take photos in an instant with funky filters etc., Camera Plus avoids all that clutter and offers two main functions: AirSnap for remote photography and Macro mode for close-up photography. With Camera Plus AirSnap feature, you can wirelessly control the app and its functions from another device which has the same app installed. 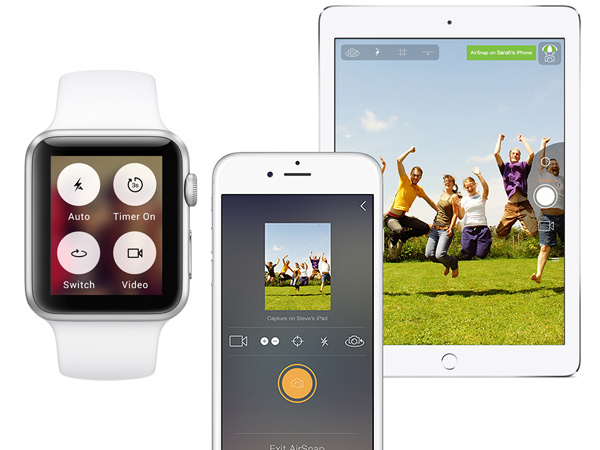 The second device basically acts as a remote for first device for taking photos remotely. AirSnap lets you trigger the camera shutter, start recording videos, and fiddle with functions like flash, burst mode, timer etc. which makes it perfect for times you wish to photograph that family portrait with yourself included. Camera Plus also packs a nifty one-tap editing feature called ‘Pix’d’ for quickly fixing under-exposed shots. 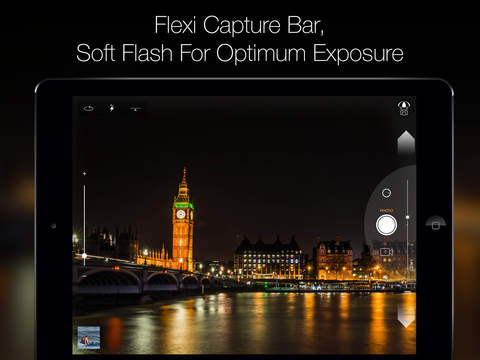 There are some iPad-specific features as well such as Soft Flash, and the ability to customize the camera shutter button placement. The app is free, and packs some impressive features that you will actually find yourself using more often than not. So what are you waiting for? Download it right now while it’s free.